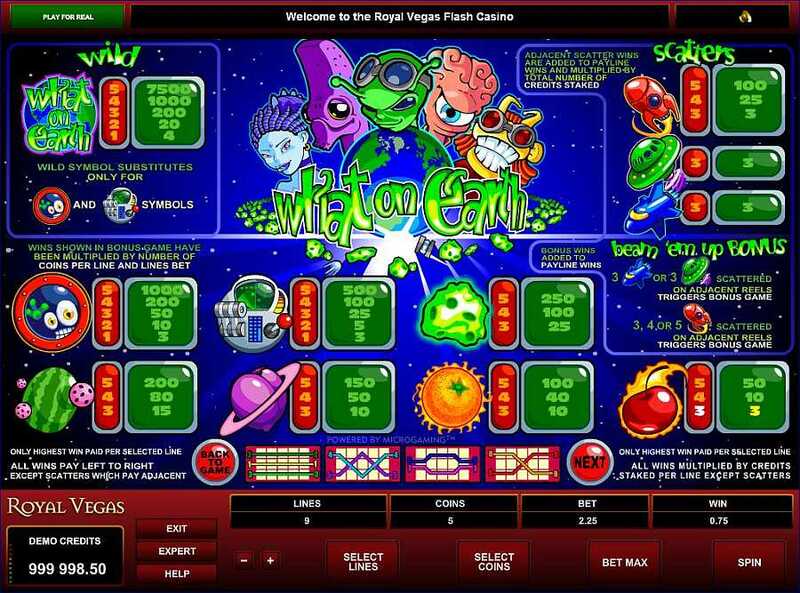 The What On Earth slots game was created by Microgaming to be included in their online casinos. It has a Sci-Fi theme with icons including planets, aliens and space transport which can be found across its 5 reels. 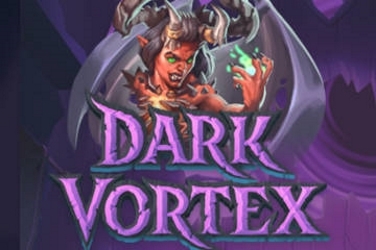 The game has 9 pay-lines to help to increase a players final winnings. 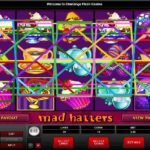 The graphics used in the What On Earth slots game are quite basic compared with other online casino games, however they are still bright and colorful. 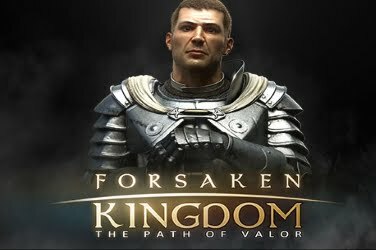 Players can also enjoy the appropriate music and sound effects that can be heard in the background during game play. 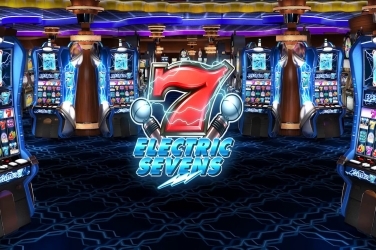 Players can find a variety of symbols upon the reels of the What On Earth slots game. They include a Green Asteroid, a Flaming Orange Sun, a Burning Cherry Comet, a Watermelon Planet, a Plum Saturn, a Spaceship Control Panel, and a Port Hole with an Alien waving through the window. The What On Earth Logo is used as the games Wild icon and spinning 5 of these can provide the player with the highest possible jackpot. 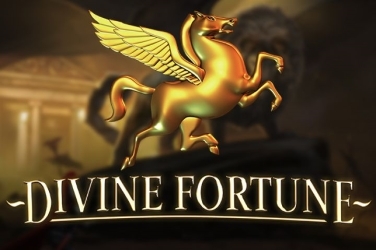 Unusually there are 3 Scatter symbols included in this online casino game. They are shown as a Red Rocket, a Blue Shuttle, and a Green Saucer. Coin sizes that are used in the What On Earth slots game range from $0.01 to $1.00 which makes this popular with low rollers. 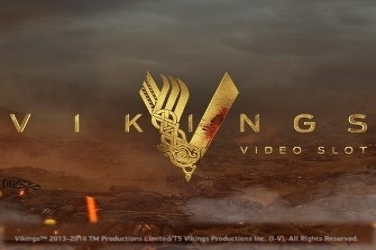 However, there are various Bonus Features which can help to increase the final pay-out amount. As the games Wild symbol, the What On Earth Logo can unusually change only 2 of the games symbols. These are the Port Hole and the Spaceship Console. Wilds can be found on any of the 5 reels that this online casino game has, helping to create more of the set 9 winning paylines. Should 5 of the What On Earth Logo symbols be spun during game play then the highest jackpot is awarded to the player. This is a set amount of 7500 coins which is added to the final pay-out that will be received. There are a total of 3 Scatter symbols in the What On Earth slots game. These are depicted as a Red Rocket, a Green Saucer, and a Blue Shuttle. When these are spun they activate the Bonus Features. 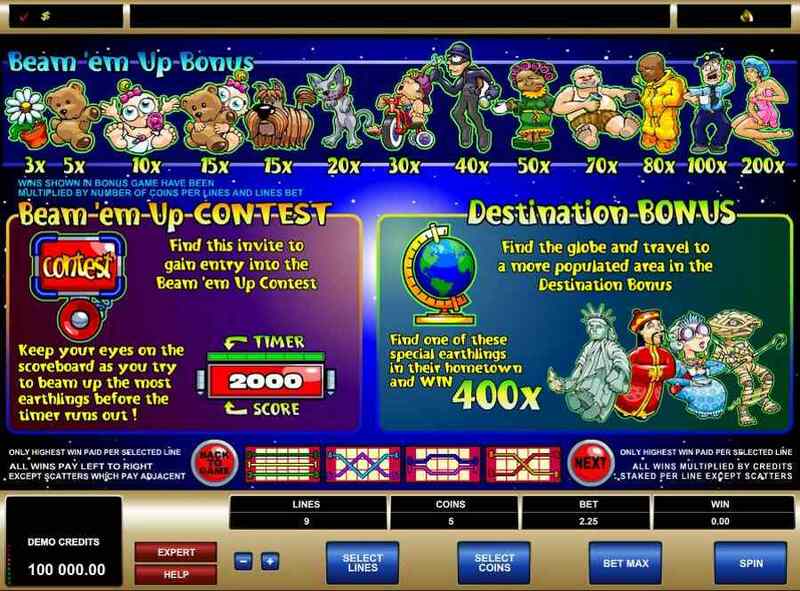 One such Bonus Feature that the What On Earth slots game has is the Beam ‘Em Up additional round. 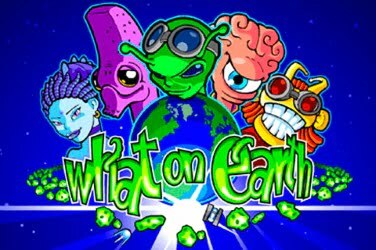 Here players can choose an Alien who will beam up an earthling. Depending on which earthling is found, a set Multiplier is added to the initial wager. During the Beam ‘Em Up Bonus Round the Alien may receive a Contest invitation. This will then activate another feature whereby the Alien will compete against other Aliens to beam up as many earthlings as possible during the set time allotted. The results of this game predicts the Multiplier that is awarded. There is also a third feature to the What On Earth slots game. This comes in the form of the Destination Bonus Round. This is where the player chooses not only an Alien, but also its Destination. Again the Multiplier awarded will depend on the game’s outcome. 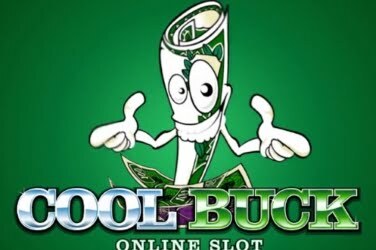 To begin playing the What On Earth slots game gamers are asked to place a wager on any of the 9 winning paylines that this 5 reel online casino game has. Bets can range from $0.01 to $1.00, with a maximum of 5 coins per line. 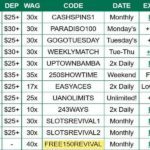 This means that a maximum bet of $45.00 can be placed for each spin of the game. 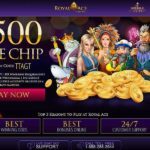 Although there are many of chances to win with this particular slots game, it’s the Bonus Features that provide the largest rewards. 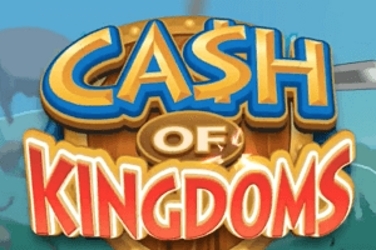 The highest winnings are obtained when the Scatters are spun during game play. 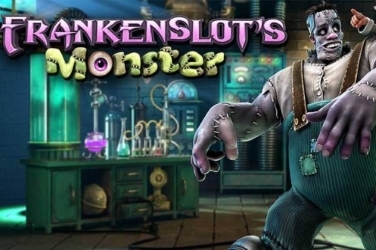 All Scatters award the gamer with a range of Multipliers which are added to the final pay-out amount. 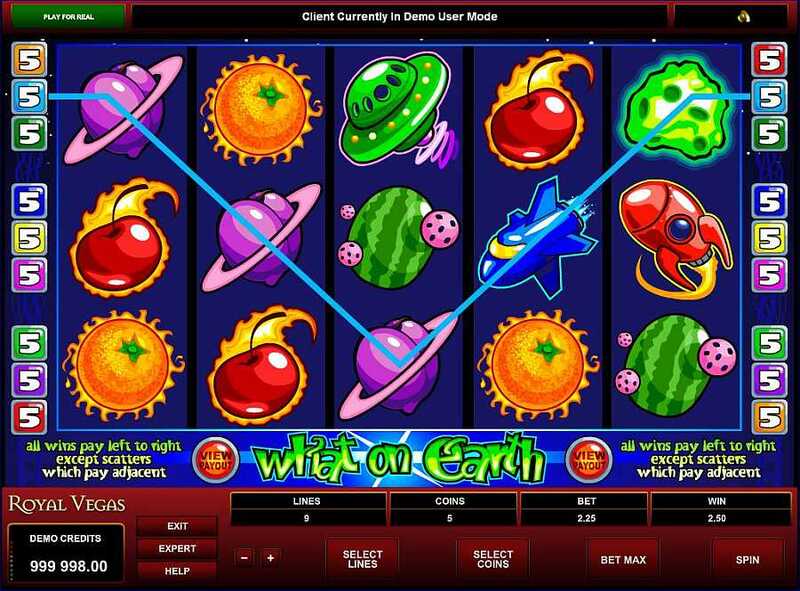 The Blue Shuttle and Green Saucer are located on the 3rd, 4th, and 5th reels of the What On Earth slots game. However, the Red Rocket can be found across all the 5 reels of the game. 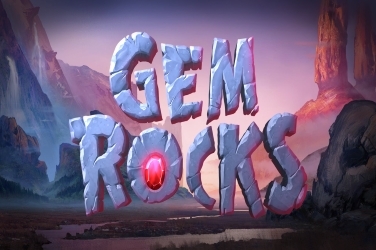 These activate the 3 Bonus Features that this online casino game boasts and the many Multipliers that can be won. 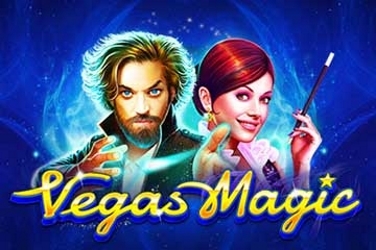 With a low bet amount, yet possible high pay-outs this microgaming online casino game is popular with players from around the globe.